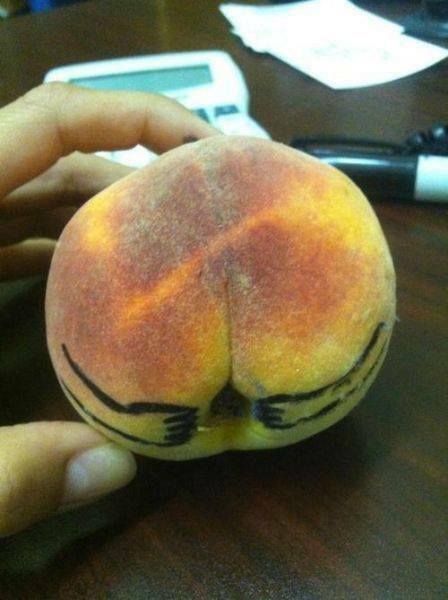 This entry was posted in LOL and tagged funny pics, Humor, lol, Peaches Are Soooo Gross!. Bookmark the permalink. Hi Lulu, how are you honey? Hugs from me!